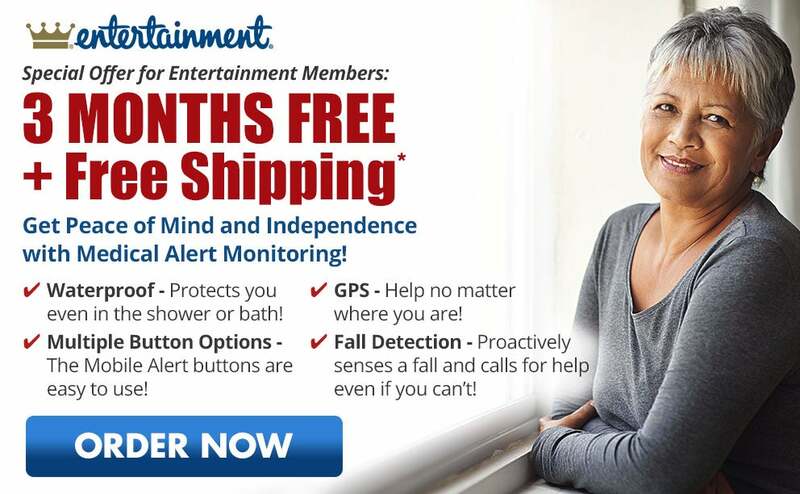 Get Peace of Mind and Independence with Medical Alert Monitoring! Waterproof – Protects you even in the shower or bath! Multiple Button Options – The Mobile Alert buttons are easy to use! Fall Detection – Proactively senses a fall and calls for help even if you can’t! *Offer valid with annual rate plan. Second free month payable by $50 gift card after customer activates system. 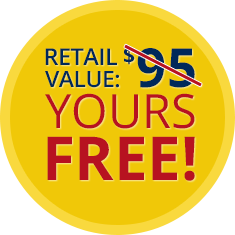 Third free month payable by $50 gift card upon customer returning signed monitoring agreement. Customer must activate system and return signed monitoring agreement within 30 days of purchase in order to qualify.